Street 500 and Street 750 models from the Harley Davidson family have been recalled in Canada. 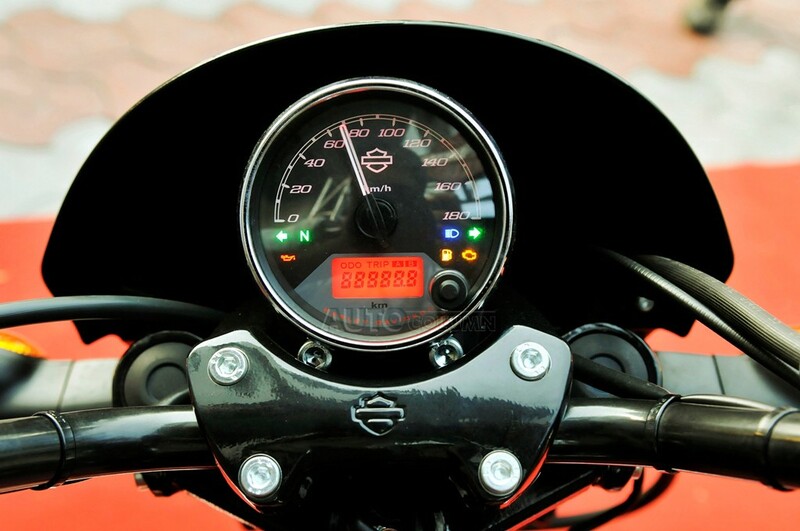 A total of 666 bikes manufactured in 2015 have been called for a faulty fuel pump inlet. This is first ever recall for 500 and 750 series bike from Harley. The Motorcycle Company says that the fuel pump module inside the tanks of these bikes may have a poor seal at the inlet. This may cause an interruption in the supply of fuel under acceleration, especially when the fuel level is low. Street 750 is the bread and butter bike in India for Harley Davidson. 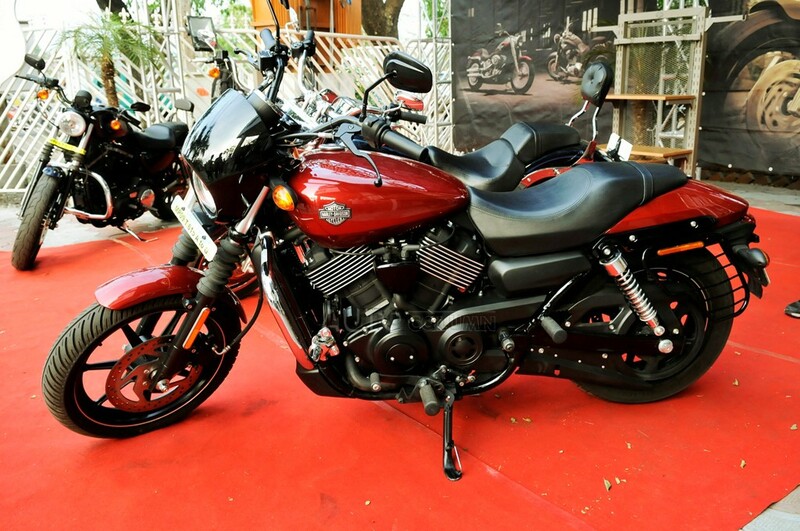 Almost 60 percent of the Harley’s sold in India are the Street 750 model which starts at a price tag of Rs. 4.2 lakh ex-showroom. As of now we do not have any presser from the company in India regarding the locally manufactured Street 750. The Street 500 is not sold in the Indian market. While we know that the bikes sold in the Canadian market are build in Harley-Davidson Vehicle and Powertrain Operations plant in Kansas City, Missouri , it is always worthwhile to know if your bike won’t stall doe to a fuel supply issue. We at AutoColumn urge Street 750 owners to check with their dealers to find out if there is a possibility of the issue bothering India made bikes. It’s always better to be safe than sorry. Isn’t’ it folks? Ferrari 488 GTB hits 341 kmph on a public road!